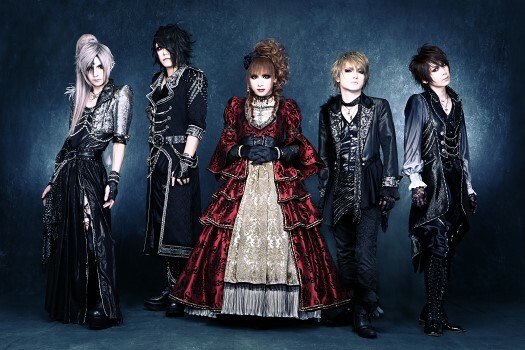 Jupiter - New Instrumental Album Announced | VKH Press – J-Rock & Visual Kei Coverage Worldwide! 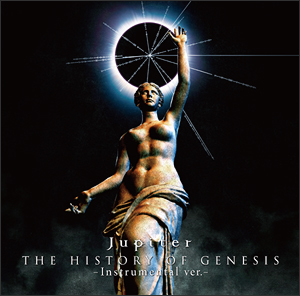 Jupiter announced that they will be releasing a new instrumental album called THE HISTORY OF GENESIS -Instrumental ver.- As the name gives it away, the album will be of instrumental tracks from their first album by the same name that was released this past January. The album will be on sale April 29 for 2000 yen.